Lola Latin Bistro proud owner and host, Nick Borzone is featured in this March 2016 myCentralJerseyissue of the The Secret Life. Some say Nick has finally been discovered, but we’ve known to be true all along – he’s our very own celebrity. Being raised by a single mom who worked two jobs, and never knowing his father, Nick Borzone only experienced sit-down family dinners when invited to pull up a chair at friends’ dining room tables. And that is what Borzone, co-owner of Lola Latin Bistro and Civile Cucina Italiana in Metuchen, is serving at his restaurants like so many plates piled high with Costeletta Di Vitella Parmigiana or Mariscada Con Chorizo. 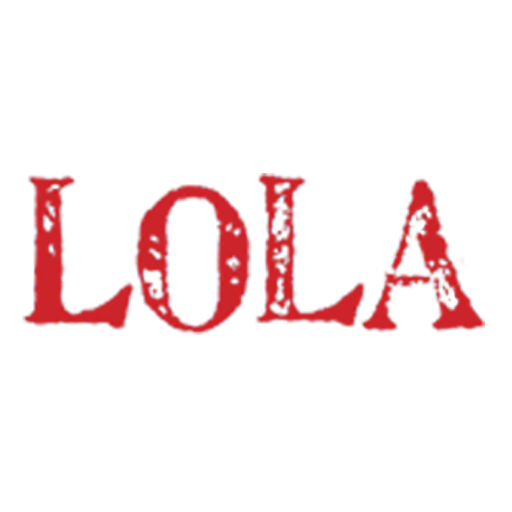 Lola’s Latin Bistro offers the best in latin fusion cuisine in an always fun and friendly indoor and outdoor dining area. Our private dining room is also available to facilitate all your special event needs. Reservations are highly recommended, especially on weekends. Walk-ins are welcome (subject to availability, call in advance for estimated wait times). © 2019 Lola Latin Bistro. Site is Designed & Powered By Nectar Inc.